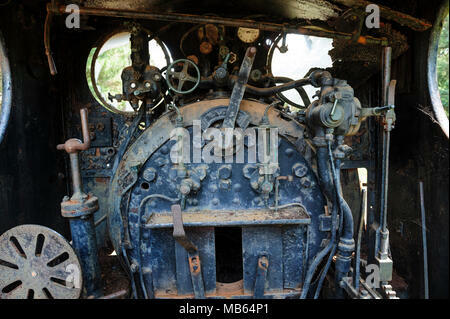 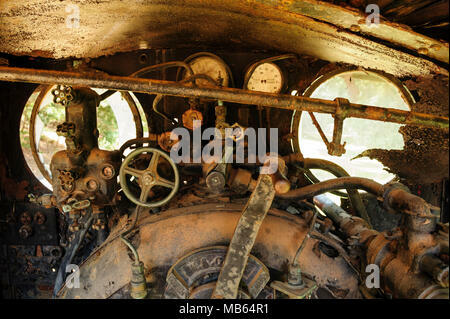 State Saw Mills steam engine SSM No. 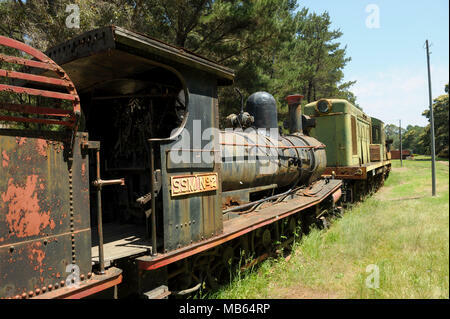 2 slowly rusting away in a rail museum in Pemberton, Western Australia. 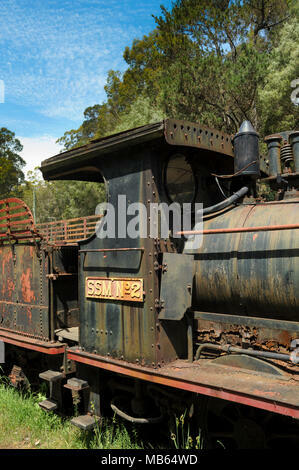 State Saw Mills steam engine SSM No. 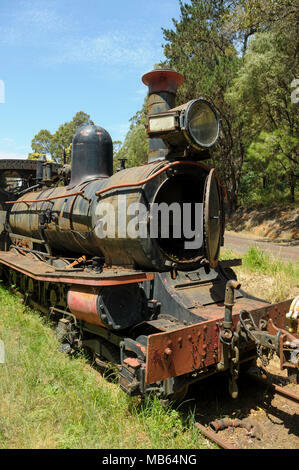 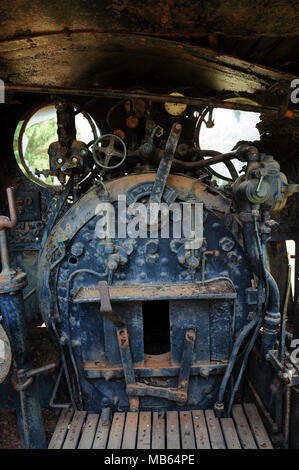 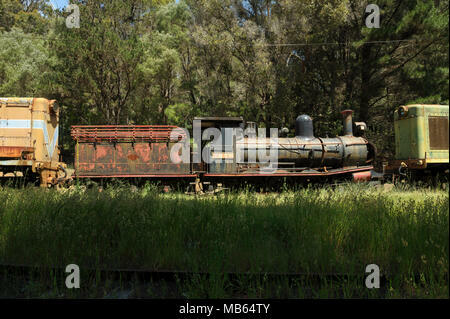 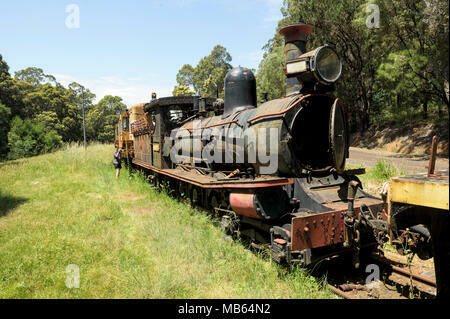 2, with tender, slowly rusting away in a rail museum in Pemberton, Western Australia. 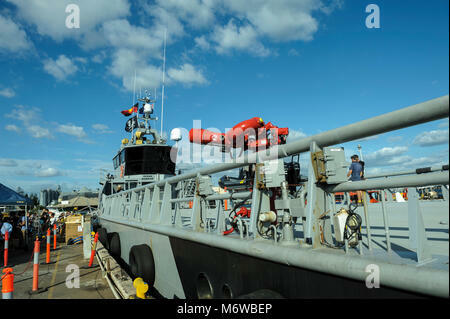 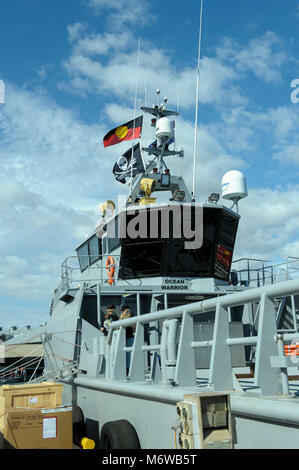 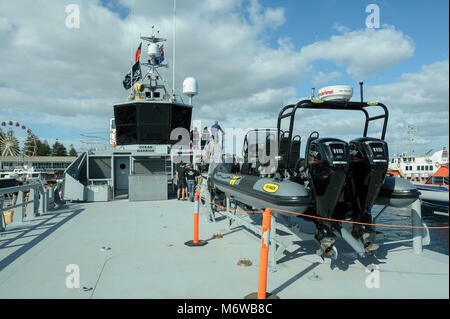 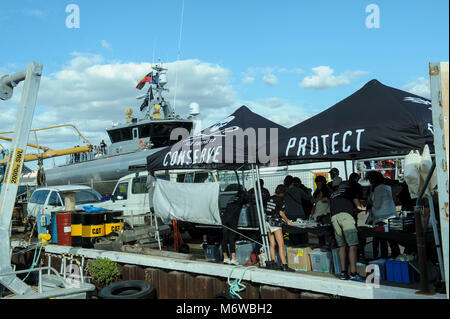 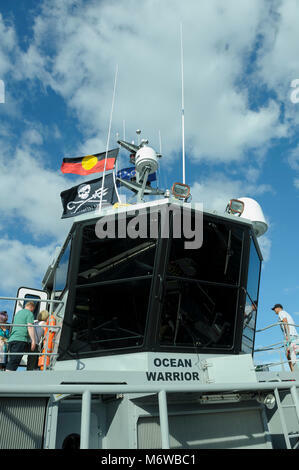 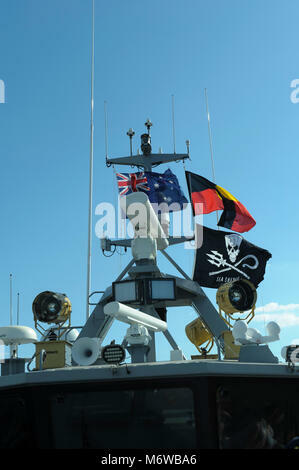 Alongside the moored Sea Shepherd's high speed patrol ship, the 'Ocean Warrior', Sea Shepherd members and supporters sell merchandise to raise funds.